Thank you to our Gold Members! Watch the event calendar for Hartford events of the greater Sioux Falls area. Find a variety of South Dakota events here every month from arts & culture, community and festivals, to Chamber of Commerce and government. Our events calendar is updated frequently. Become a member to have your local events included in the calendar. Thank you to our Silver Members! 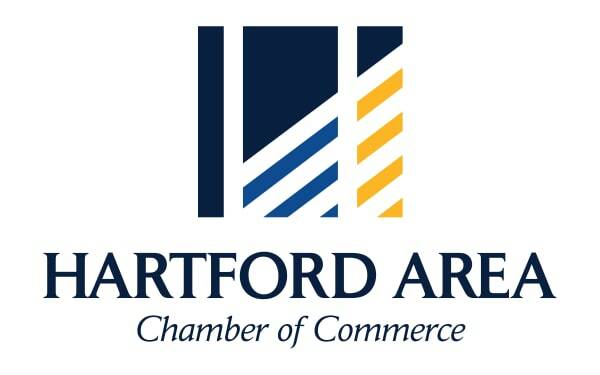 Join the Hartford Steak Co. Tavern on Friday, November 30th for their grand reopening and ribbon cutting ceremony! The event kicks off at 3:00 pm with a ribbon cutting followed by a tour. Appetizers and drinks will be provided - come and go as you please. Hope you can join us in celebrating the Hartford Steak Co. Tavern remodel! 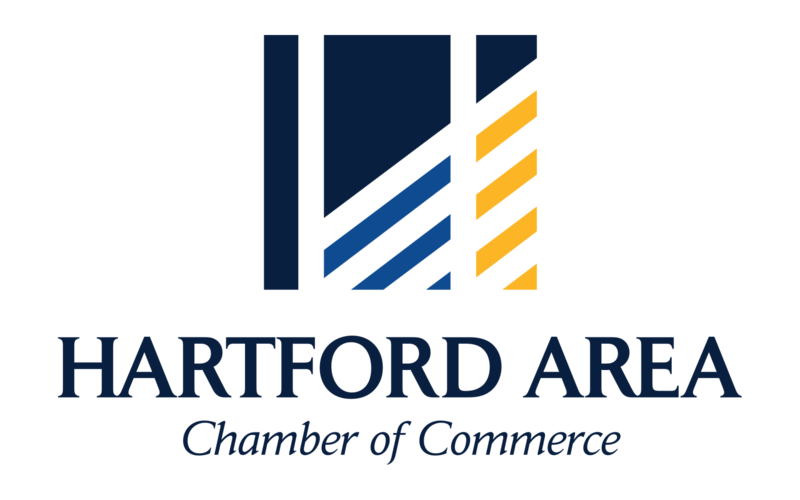 © Copyright 2019 Hartford Area Chamber of Commerce. All Rights Reserved. Site provided by GrowthZone - powered by ChamberMaster software.